The Peterka Family hiked from Geronimo Trail Guest Ranch to to stone shelters built about 100 years ago by Basque sheepherders. 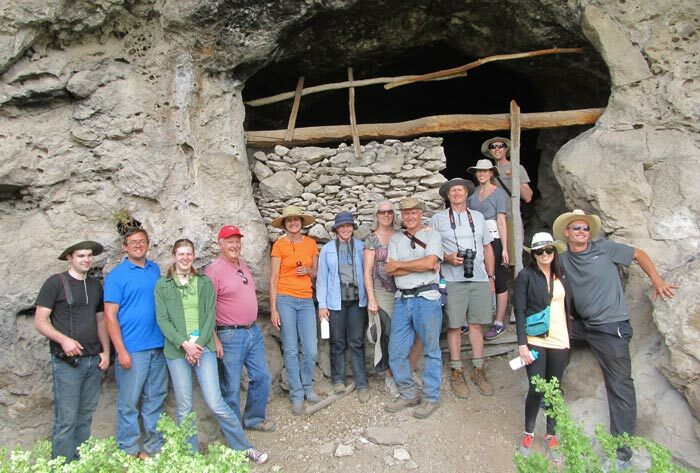 They also visited other favorite places, including the spectacular Taylor Creek Canyon and an area called the “Dwelling Canyon” that ranges to 1,000 years ago! You can see pictographs (paintings on rock walls), ruins of cliff dwellings and even find pottery shards the Mimbres people left behind in 750-1150 AD! 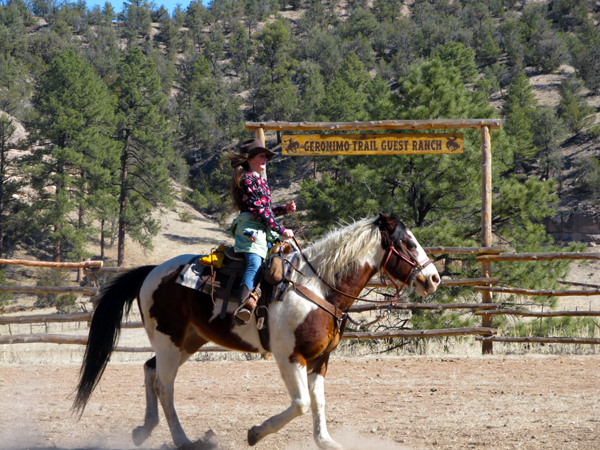 Geronimo Trail Guest Ranch in Winston, New Mexico, recently hosted two family reunions that were among the most fun and memorable weeks of our entire season! 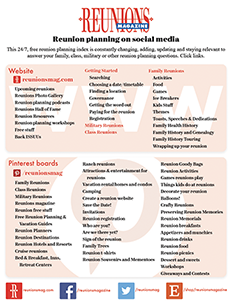 Each reunion had the entire ranch to themselves with undivided attention from the staff. Geronimo Trail is a small ranch with four cabins and a maximum capacity of 16. 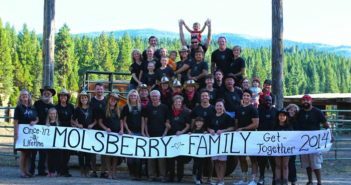 The families rode horses on beautiful trails, hiked to historic and scenic places, had campfires with s’mores, played indoor and outdoor games and enjoyed a couple picnic days with lunch on the trail, swimming in the creek and more exploring! We Love Geronimo Trails! This is a wonderful place for a fun family get-away smack dab in the middle of 3.3 million acres of the Gila National Forest. Geronimo Trails is surrounded by gorgeous wilderness with winding canyons, trickling rivers, and plenty of wildlife. Cabins are comfortable and clean – cool on warm days and featuring fireplaces for cold evenings. Cabins are right next to the horses you can hear falling asleep at night. Two of the four cabins have porch swings that make for a nice gathering place. The ranch is eco-friendly and creates its own solar power. The horses are beautiful, healthy, well trained and a pleasure to ride. There are also darling miniature horses and donkeys who love attention. 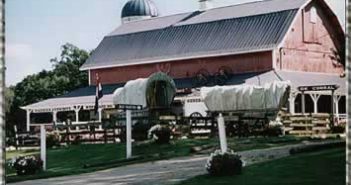 The ranch owners are fun to get to know and are knowledgeable about the animals and rich area history and landmarks. They are always concerned with safety. 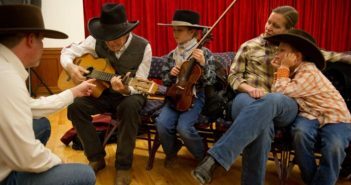 They’re very involved in your experience at the ranch, joining in on campfire sing-alongs and playing games after dinner. And they seem concerned with making sure you have a fully entertaining experience while you’re at the ranch. We love Geronimo Trails and hope to return again soon!